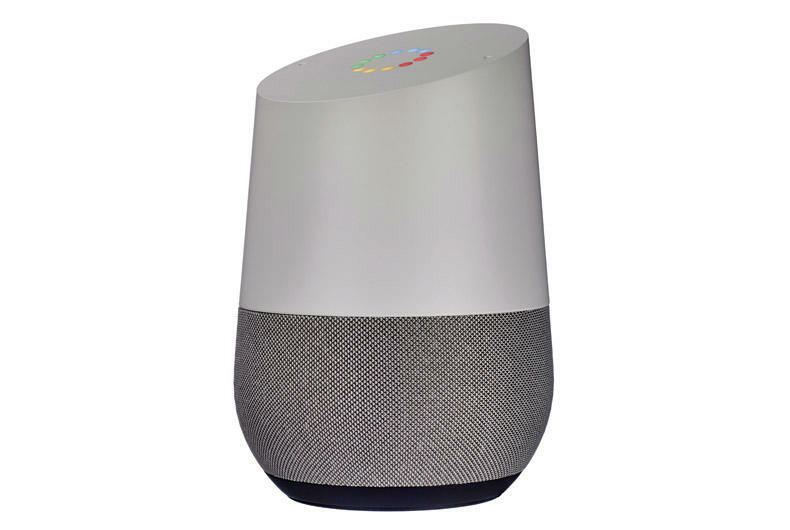 In the last couple of days, the Google Home and Google Home Minismart speakers have been responding to commands with “there was a glitch” or “sorry, something went wrong”, as reported by the BBC. A Google spokeswoman also recognised the malfunction is affecting Chromecast dongles too. On Twitter, Made by Google (@madebygoogle) publicly acknowledged the outage yesterday evening and just after midnight today (28th June), and said a fix for Home and Chromecast would “automatically roll out within the next 6 hours”. To get it back up and running, users must reboot their device – which appears to be working for many. Google hasn’t disclosed a reason for the glitch, although coincidentally it started just a day after the Home launched support for Spanish-language commands.